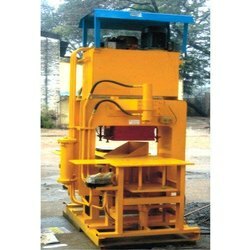 Leading Manufacturer of concrete paver block machine and high pressure paver block machine from Coimbatore. With the valuable assistance of skilled team of professionals, we are engaged in offering an extensive range of high-quality Concrete Paver Block Machine. 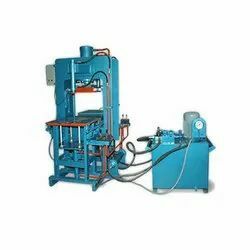 With the valuable assistance of skilled team of professionals, we are engaged in offering an extensive range of high-quality High Pressure Paver Block Machine. Looking for “Paving Block Machine”?